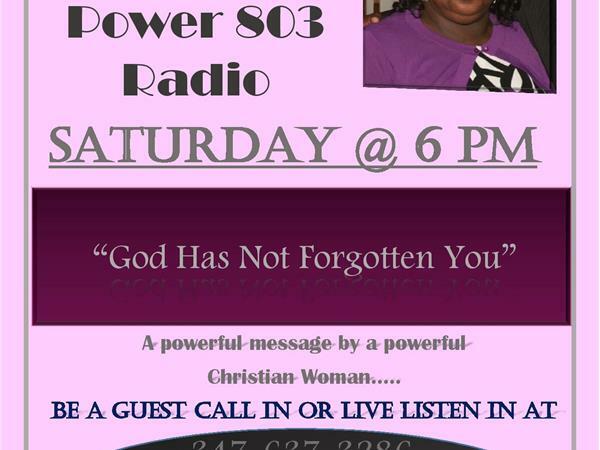 This Christian Woman will being a strong voice in song and the word. I am proud that she is a part of NHISG Sports Media Network. He voice is one that rings with Grace in Gainesville Florida.